You have it all wrong, it's clearly "Sakamoto desu ga?"! Well is anyone here watching Re:Zero? Gotta love the best girl. Who is Rem? It's just me, Barusu. 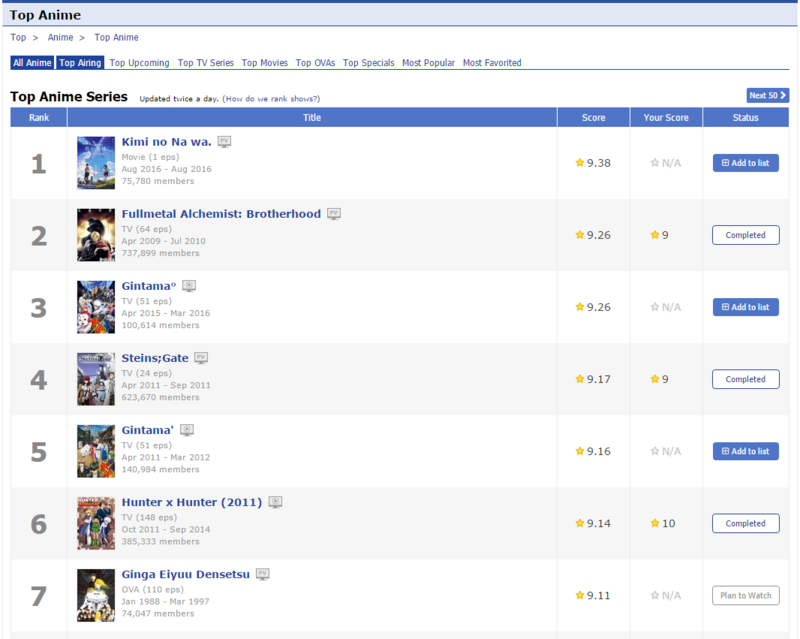 On an unrelated note, Kimi no Na wa came out only 2 or so weeks ago and is #1 on MAL already. I can't even find a 720 or 1080p version. FMA:B will take it back in a week or so I imagine. Nothing can top FMAB for me. Never watched FMAB, any good? There's a reason it was the #1 anime for years. I watched FMA, then when I went to see what Brotherhood was about (I thought it was like a sequel or something) I saw it was the same thing just retold. I've read that it is apparently more manga faithful as it came out close to when the manga was wrapping up. I just didn't have it in me though to watch the story over again after just watching 51 episodes of the earlier one. Is there a lot of variance vs the 2003 version, or is it just artwork updated with some added story fluff? I guess as it's been years since I watched the 2003 version I shouldn't have any problem watching Brotherhood now, heh. 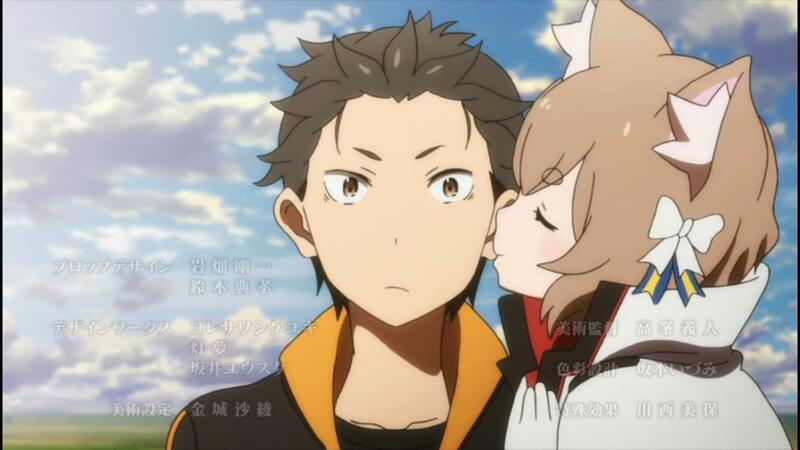 Episode 24 was a rollercoaster of emotions and traps. Here are some of my favourites. Thought I'd chime in and say the second half of the story is completely different due to the 2003 version actually finishing before the Manga was complete. Brotherhood tells the Manga story all to the end. - I'm not caught up with JoJo, but it's pretty decent. I'm just learning Japanese for the first time. 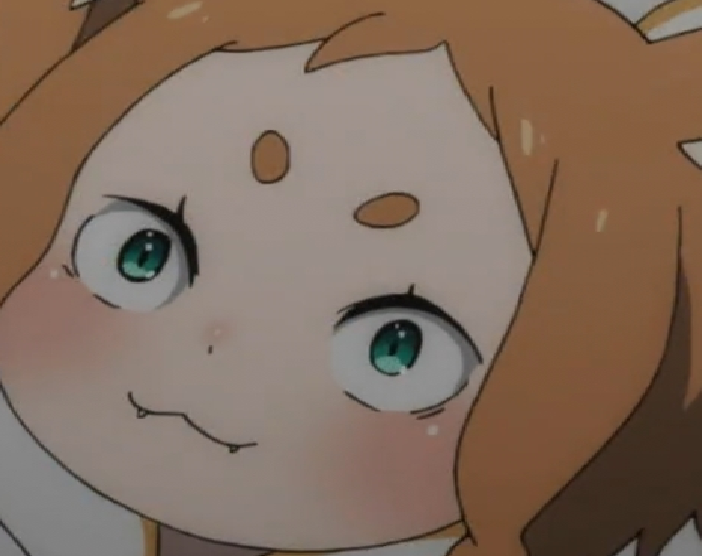 Does anyone have any recommendations of anime that is useful/easy enough to try to follow along in Japanese with to get more acquainted with the spoken form? Join Ravenclaw Pride today! We're a Ravenclaw/HP community site. Thanks! I'll be sure to check out the original Japanese of Pokemon. Recommend me something to watch based on what I've liked/diskliked. Don't say FA:B. I like binging (completed the entirety of Re:Zero in 2 days), so its length dissuades me. Try Assassination Classroom, you may like it. Oh, nostalgic moments with this thread. I see Anime when I was a little kid (Sailor Moon and Dragon Ball Z are the best Animes), but I don't like the actual Animes.